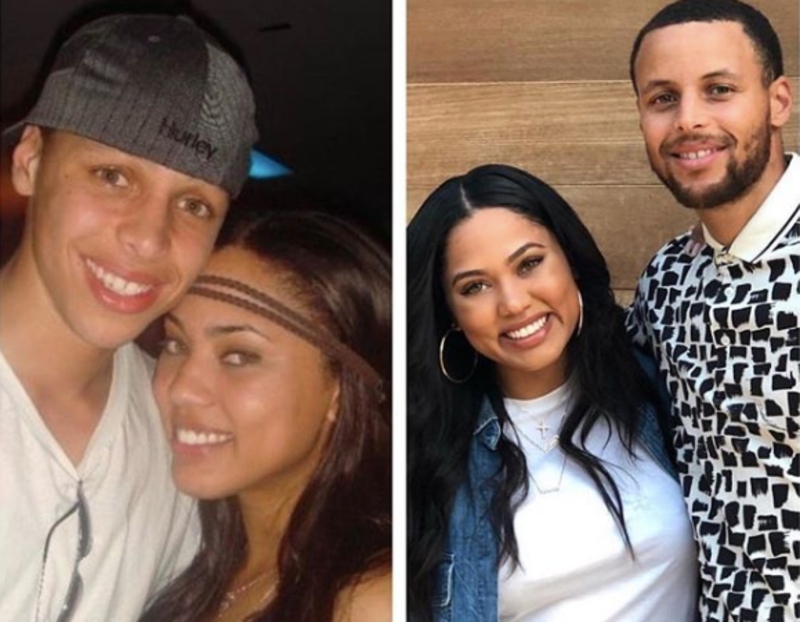 Ayesha Curry just gave up the secret to what makes her and Steph Curry relationship goals. I try not to envy anyone’s union because you never really know what’s happening behind closed doors, but it’s obvious that these two really love and support one another. Since they’ve been in the public eye, their family has expanded from 3 to 5, Steph has won 3 NBA championships, and Ayesha has become a Covergirl, TV chef, restauranteur, author, and a home decor designer. To put it simply, they are winning. While on a press run to promote her lipstick collaboration, Ayesha shared with Hello Giggles the unconventional way she makes everything come together. Communication is part of it, but the major key is that they learned to prioritize each other— a lesson she says comes straight from their parents’ long marriages. As someone who is both a parent and a partner, I can definitely attest to how difficult it is to manage and maintain it all. I love that she has a no excuses attitude when it comes to loving her man. What do you think of Ayesha Curry’s relationship advice? Sound off below!